What’s the secret to the high-end craft cocktails Salt Lake’s finest bartenders are mixing and those you make in your own home? Likely, it’s the little details that make your cocktail go from good to great. And Beehive Bitters Company is aiming to be the difference in Utah’s burgeoning cocktail scene. Founded in February 2015, D’Amico started the company when friends and family encouraged him to produce his bitters on a commercial scale after they all found it difficult to find quality bitters elsewhere to mix in their increasingly complex cocktails. “We are excited to share our company and its bitters locally in Utah and throughout the U.S. to create fun and sophisticated cocktails,” said D'Amico. 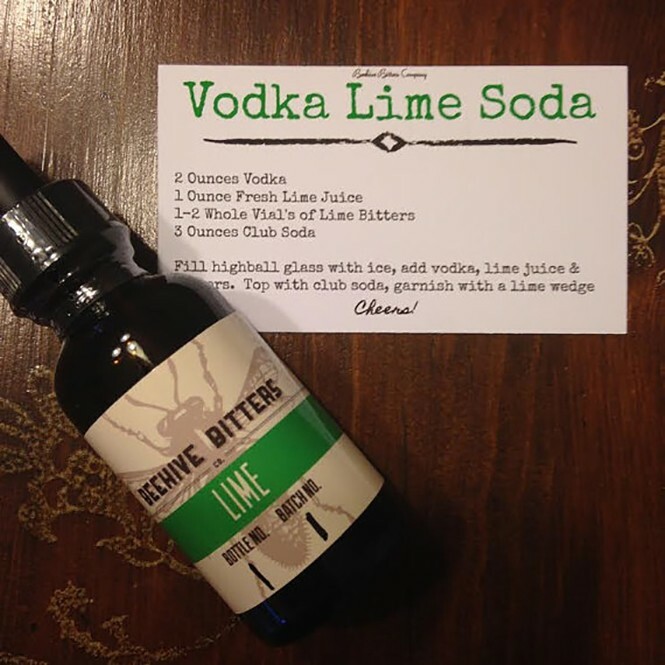 Based in Roy, Utah, Beehive Bitters has just this week launched their second product—a new lime bitter. Fresh lime flavors and back notes of cherry compliment vodka, rum and gin cocktails. It follows the successful spiced orange bitter, which offers upfront flavors of fresh oranges and cinnamon with back notes of vanilla and citrus. The spiced orange benefits whiskey, rum and vodka, but can also be used in baking recipes and frostings. Up next on the production schedule is a coffee flavor. Then, Beehive is working on a special limited release in the fall. With the help of Sugar House Distillery, Beehive will put a fun spin on their spiced orange bitter by adding caramelized oranges to the mix and aging it in a 10-gallon whisky barrel that previously stored Sugar House Distillery’s signature malt whisky. 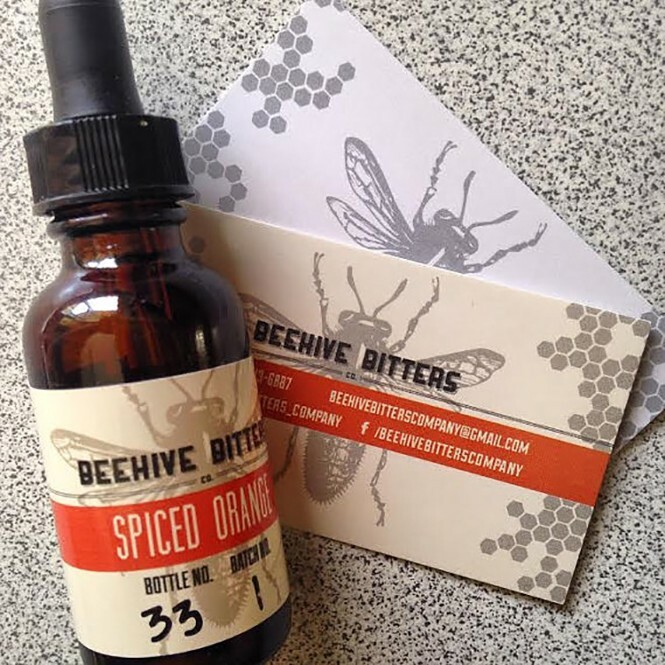 Beehive Bitters has gone to great pains to develop a truly artisan cocktail addition. The bitters don’t contain artificial dyes or flavorings and are all made by hand. Not only is the product itself hand-crafted, but each bottle is filled and labeled with the batch number, bottle number and ABV% by hand. “Whether we make 100 bottles a week or 1,000 we will continue to show the handcrafted quality of each and every bottle," says D'Amico.